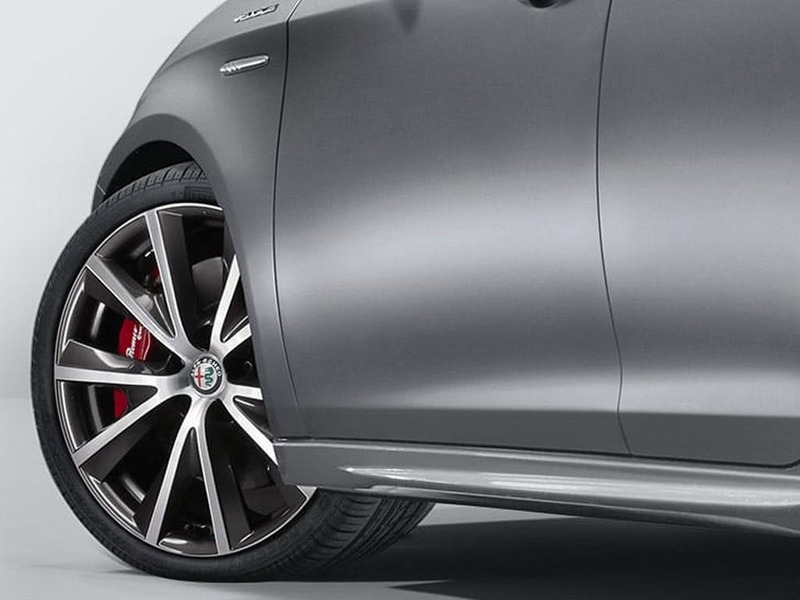 Immediately recognisable thanks to the firm's iconic triangular grille, the new Alfa Romeo Giulietta is a stunning five-door hatchback that features a selection of punchy engines and will ensure you reach your destination in style. 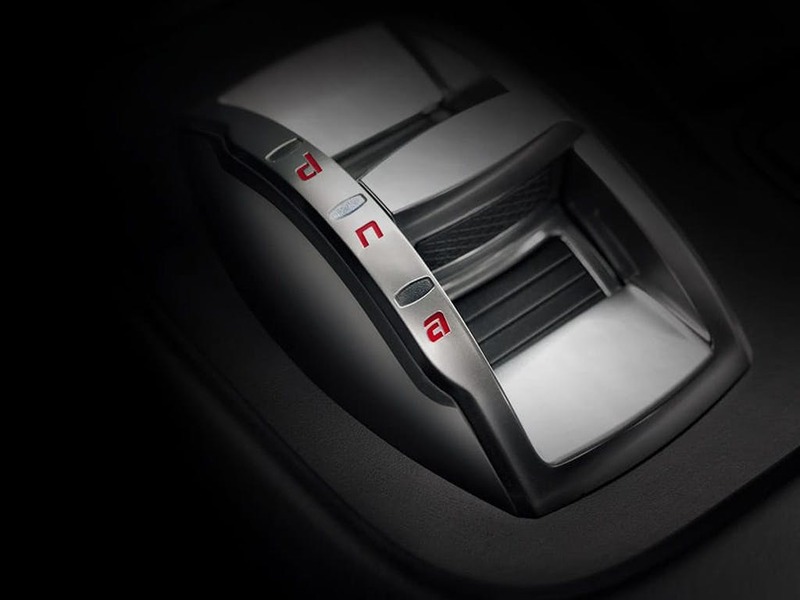 The interior with its use of premium materials, aluminium detailing and clean lines is a statement of Italian style, while clever technology such as the car's D.N.A driving mode selector ensures an exhilarating ride. 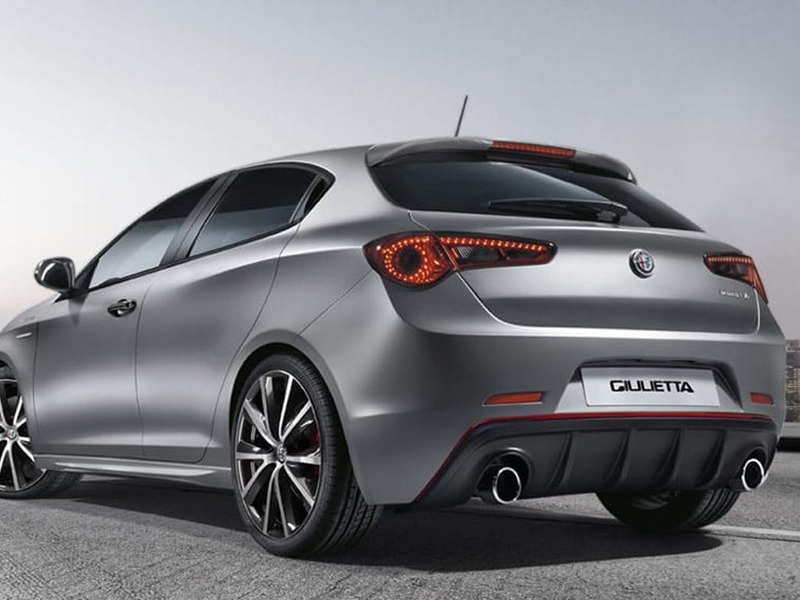 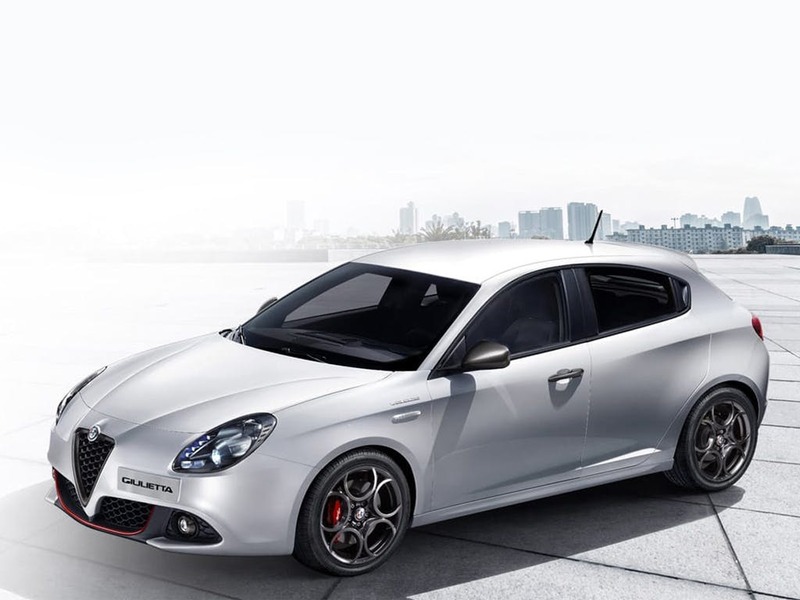 New Giulietta Sport with £3250 deposit contribution paid by us from only £4395.00 deposit and £204.00 a month at Pentagon Alfa Romeo. 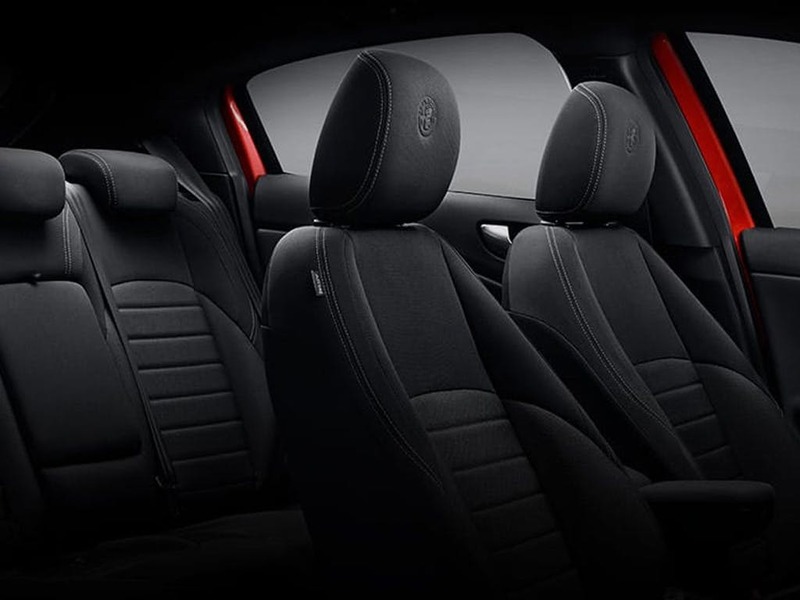 Safety is built into the core of the model, as highlighted by its Euro NCAP 5-star rating. 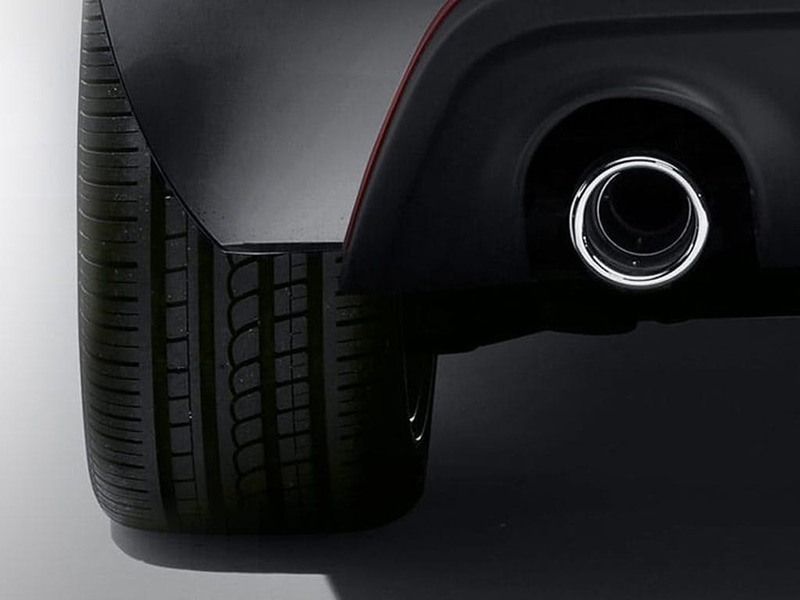 Advanced safety features include a tyre pressure monitoring system, LED headlights with integrated running lights and an anti-whiplash system. 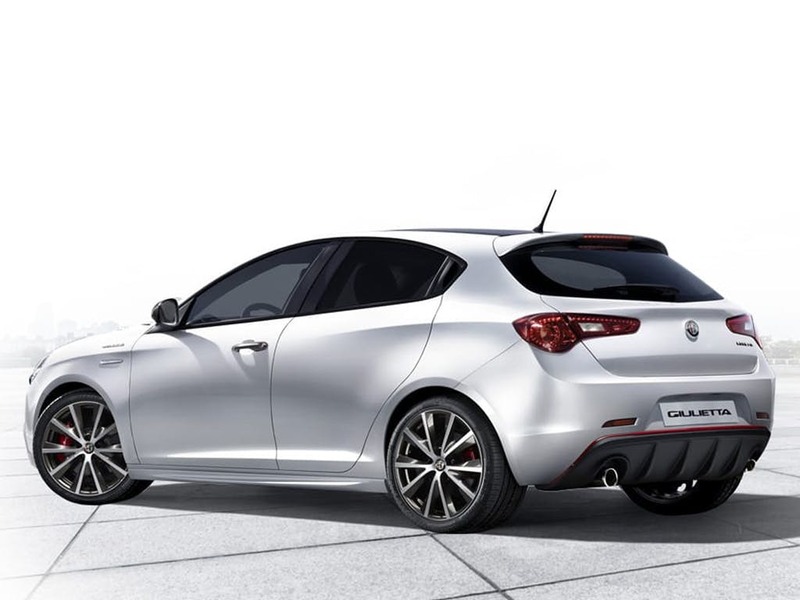 Find out more by contacting the team at Pentagon today. 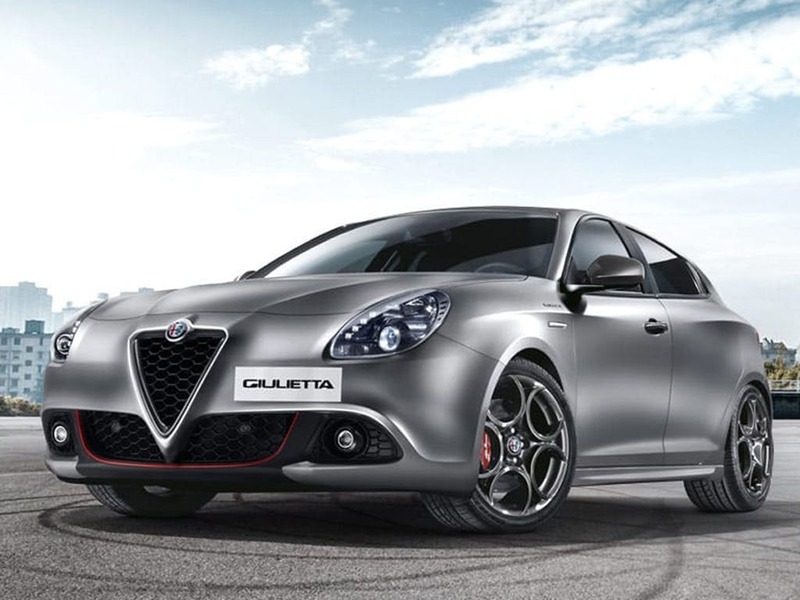 Low mileage, Pre Reg and ex-demonstrator Alfa Romeo Giulietta cars in stock now. 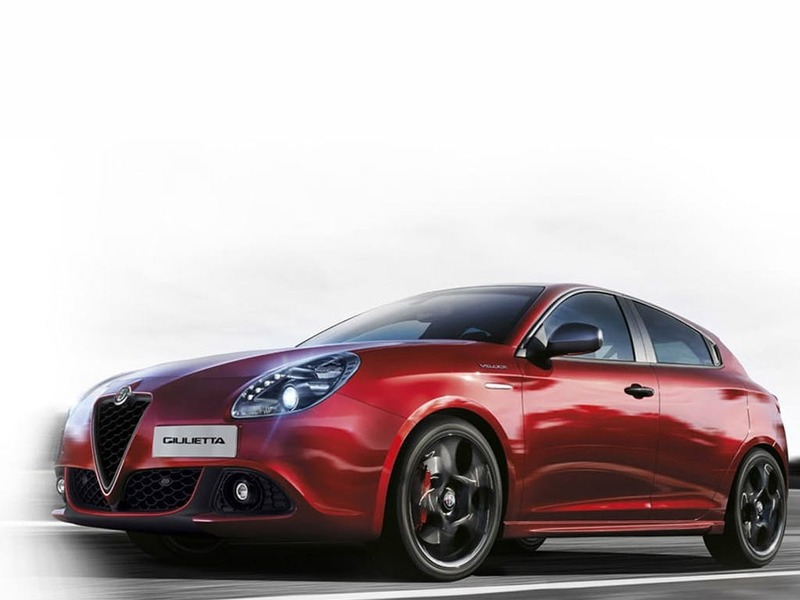 The Alfa Romeo Giulietta scored 3 for overall safety with EuroNCAP.